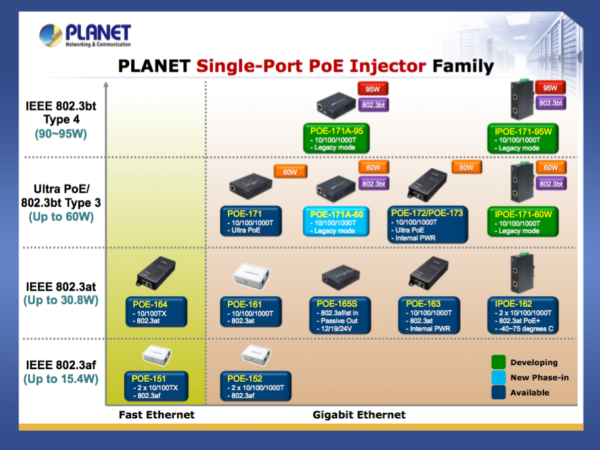 The POE-164 from Planet Technology gives both IT industries and at-home users a solution for high power output and simple installation. The unit is a dependable device that mounts simply onto any wall. The unit is a single port 802.3at PoE device plus an injector. This unit features an internal power supply that is housed inside a slim case. 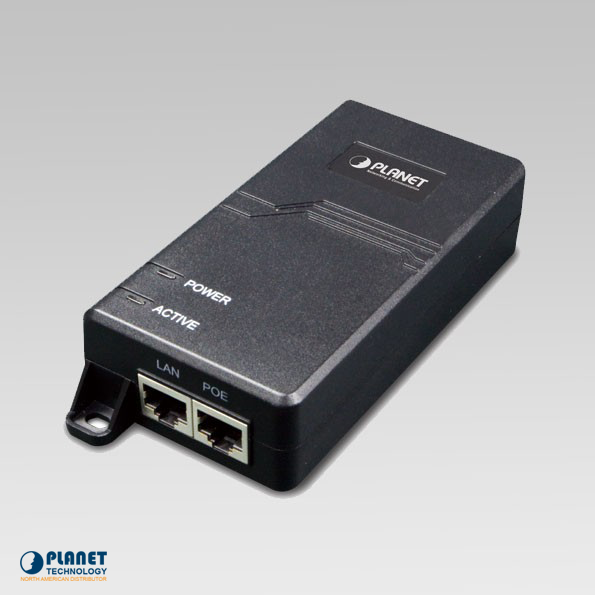 The POE-164 allows users to use a single Ethernet cable for the installation of devices in locations where power may be difficult to find or obtain. This unit is truly a cost-effective solution for businesses and users. In addition, the unit follows the standards of IEEE 802.3at/af. 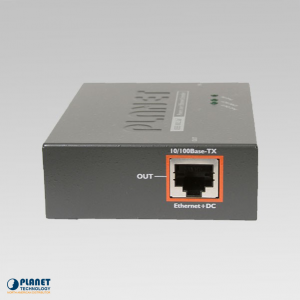 The POE-164 has the ability to send Ethernet data at Fast Ethernet (10/100Mbps) speeds and has the ability to provide up to 30 watts of power to powered devices that are PoE compliant. This device uses a single Cat.5E/6 Ethernet cable and offers even better versatility for different powered devices. It not only reduces costs, but features plug and play technology, simple installation and troubleshooting features. The unit is ideal as a device that provides comprehensive solutions that make sense. The unit offers a 100-240V AC input socket on the front of the device, two LED lights and two RJ-45 ports. Users have the ability to simply plug in Ethernet cables in order to have high power communication. 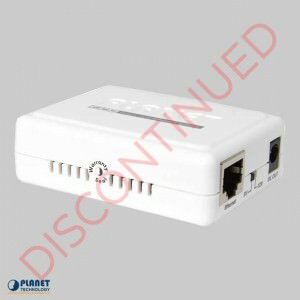 The device allows users to transmit power and data at the same time through a single Ethernet cable for up to 100 meters. 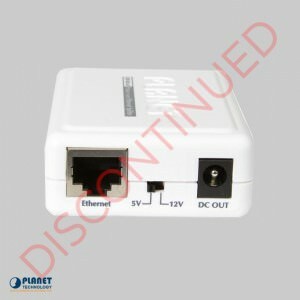 The unit allows for even more efficient wireless deployment and removes restrictions caused by dedicated power outlets. The unit makes installation and management even simpler than ever.